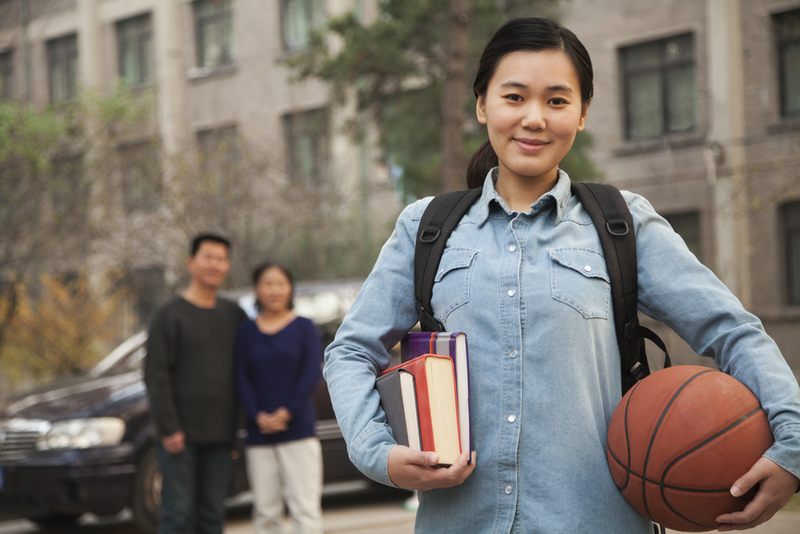 Rights afforded by the Family Educational Rights and Privacy Act (FERPA) transfer from parents to their children when those children enter college or turn eighteen years old. As a result, parents are unable to provide the same levels of support and advocacy they provided when their child was in high school. or provide information about accommodations that may be helpful to their child living on the spectrum. While many faculty and staff fear the hovering of the stereotypical “helicopter parent,” college support staff who truly understand how best to serve students with ASD recognize the value that parents bring to a student’s community of support. In general, parents of students with ASD have “been there and done that,” in regard to education. Many parents can provide advice about the most subtle of modifications that, when implemented, may help their child be successful in a college classroom. College support staff would be wise to consider how to effectively integrate parents into the support programs of college students with ASD. Help student express the limits of, and exceptions to, the reciprocal exchange of information with parents. Support staff at Marshall University recognize and appreciate the rights of adult students, and honor each request made to keep educational information private. However, prior to developing support strategies we discuss with each student the value of allowing a parent to participate in their support, and the importance of sharing information that will enhance that support. Should the student allow some information to be shared and insist other information remain private, staff document that request and ensure all members of the team understand and adhere to the request. Create formal events that promote community building with parents. Each October, parents of college students supported by the WV Autism Training Center travel from across the country to attend Parents’ Weekend at Marshall University. The event typically occurs during Homecoming Weekend, promoting further the concepts of fellowship and friendship. Staff work carefully to ensure the 150 – plus participants feel part of a large, intimate community focused on the same goal. Marc Ellison, Ed.D. is a Licensed Professional Counselor (LPC) and an approved Licensed Professional supervisor (ALPS) who has worked nearly 30 years to provide person-centered support, services and advocacy to individuals who live with autism spectrum disorders, their families and those who support them. He has supported individuals with ASD throughout their lifespan, as they moved to the community from state-supported institutions, searched for and obtained employment, entered into relationships, and transitioned into college. Dr. Ellison is the Executive Director of the West Virginia Autism Training Center, and a part-time professor at Marshall University.